Here is a great Men’s Coach coupon to use on your weekend shopping or your Father’s Day Gift! 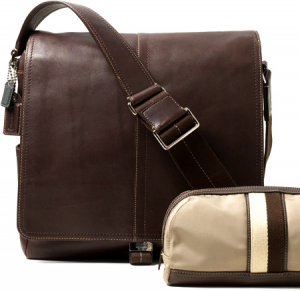 This is for 30% off at Men’s Coach Outlet Stores. This coupon is good through 6/19.